Home / Conventions / 2016 Reno / Harmonic Collective garners nice pre-Festival coverageBecome A Member! Bravo to director Sky Harris and the guys! 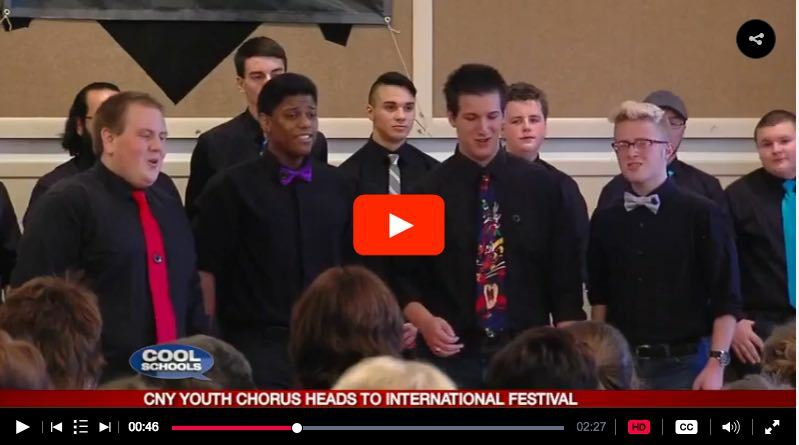 via CNY youth chorus competing at international festival in Nevada -.